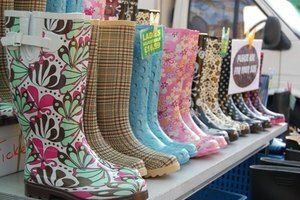 For many women, high heels are a wardrobe staple. They come in a variety of styles, types and heights. Stiletto, pump and kitten are all types of high-heeled shoes. 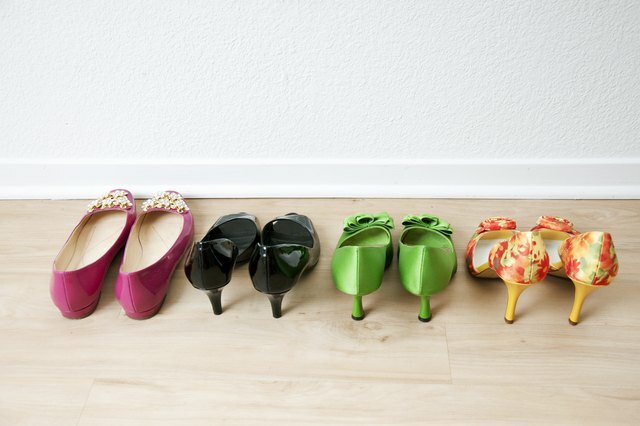 Although many women own a variety of different heels, they do not always know the height of each heel. 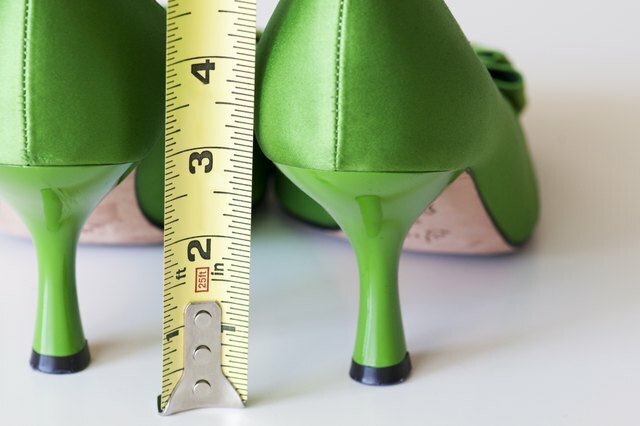 Luckily, it doesn't take much effort to measure the height of high-heeled shoes. 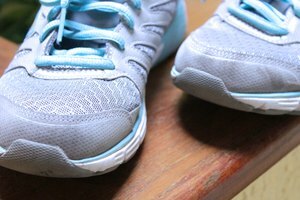 Set the shoe on a flat, even surface. 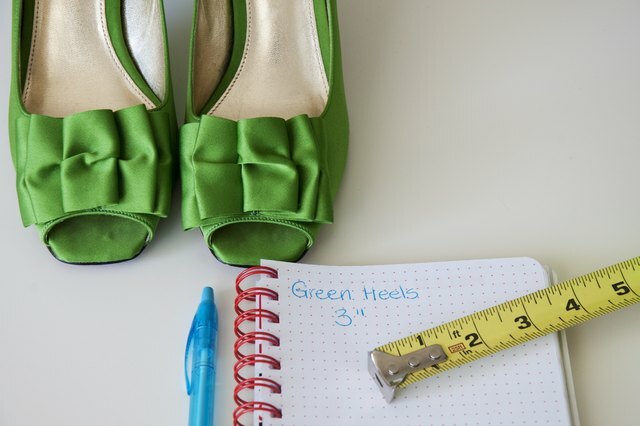 Measure the back of the heel from the point where it connects to the shoe, called the seam, to the bottom of the heel resting on the flat surface. Write this measurement down; this is the height of your high-heeled shoe.